This is the first ebook/course I created (in early 2011) and has sold more than 200 copies. 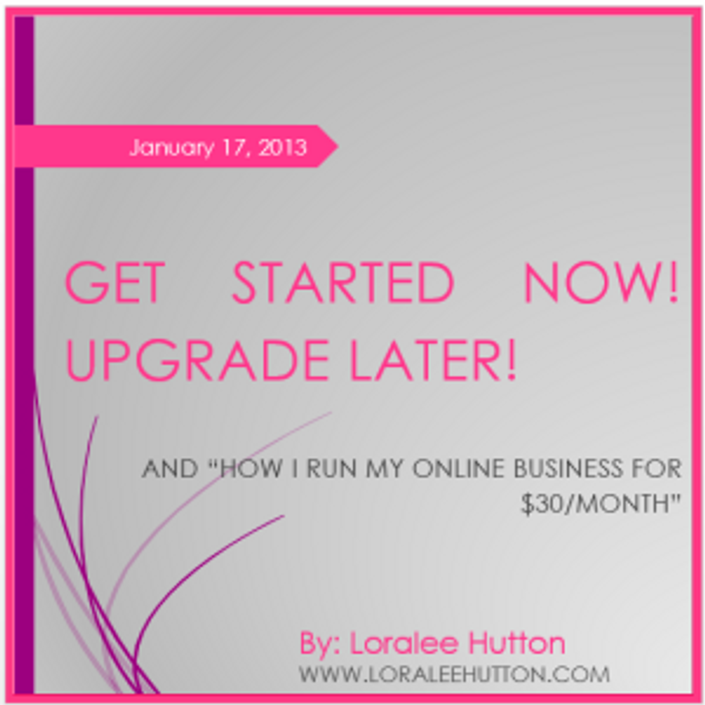 It outlines the methods I used to run my online business on a $30/mo budget from 2009-2012. Most of the tools recommended I still use today & some have been upgraded as my business continues to grow. This course is only available through membership in the club.